Is it hard to find your pictures within the Picture Gallery with so many pictures? 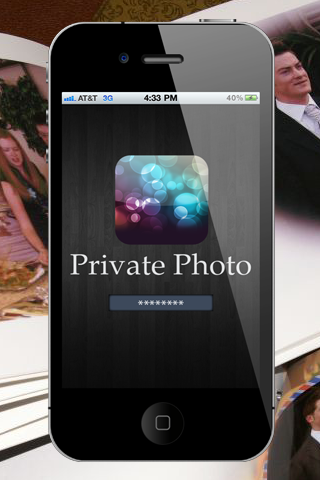 You need privacy for some of your pictures??? * Keep folders of your pictures. * Set a password for your folders. 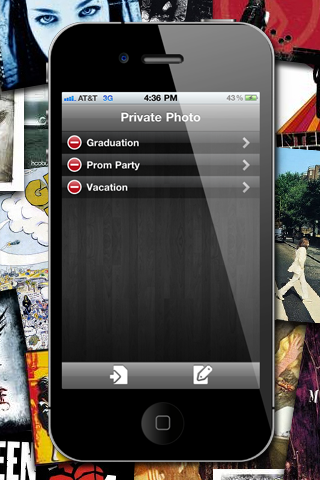 Now is so easy to keep your pictures classified by categories such as: Wedding, Engagement, Anniversary, Birthdays, Parties, Vacations, etc.